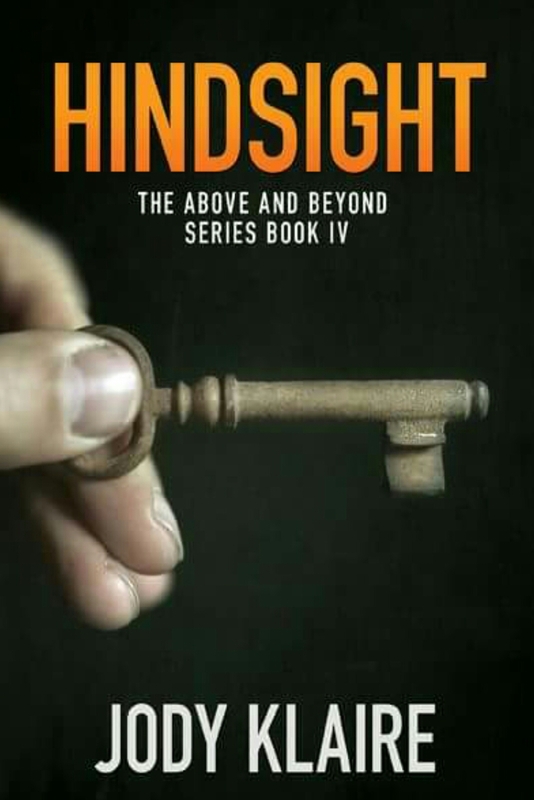 I’ll be posting a blog later this week but wanted to share the Hindsight blurb with you. Are you excited about it? Aeron Lorelei gets a vision that her general and close friend, Ursula Frei, has been captured and seriously hurt but Aeron doesn’t know by who, where and why. All she knows is that Frei is getting weaker and they have to find her… fast. So Aeron and her commander, Renee Black, set out on the trail using the only information they have to go on: the memories of Frei’s past which are triggered when Aeron touches a padlock, a padlock that shows the depth of the scars Frei holds inside. As the memories get more vivid and Aeron’s still dimmed burdens begin to drain her, Renee is faced with losing both the women she adores. But, the memories begin to point to just why Frei is missing and Renee faces the decision to keep faith in Aeron’s “burdens,” and what her own heart is telling her, or pull Aeron out and lose Frei, her best friend and the woman who once saved her life. Hopefully it made you go “ooh.” Want to Re-read the teaser…? Excited? Me too! Don’t forget you can pre-order it! On the UK site or US, Canada. You can’t?? 😔 oh no. I’ll go and investigate!